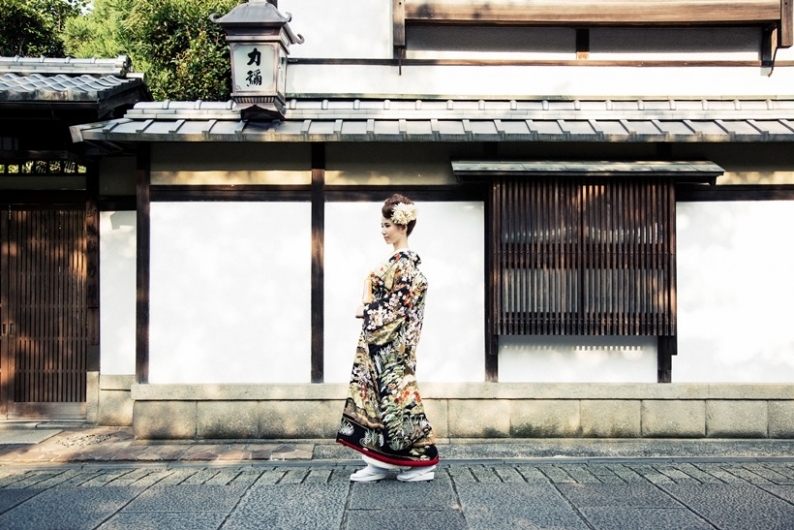 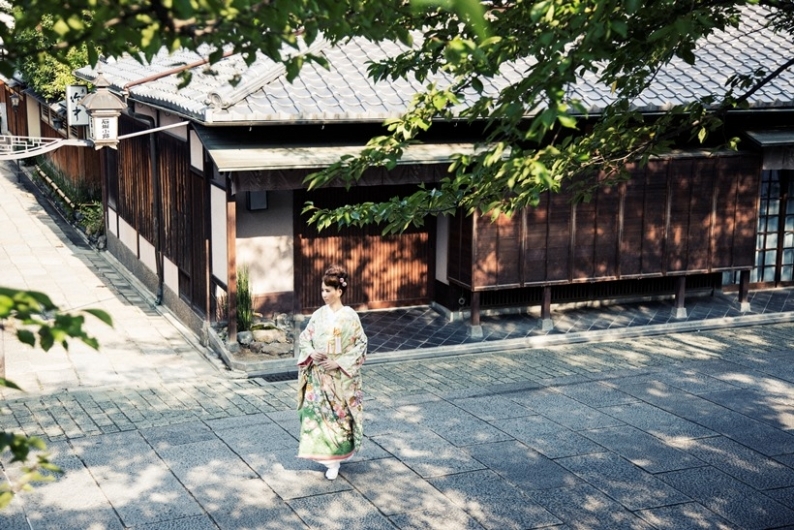 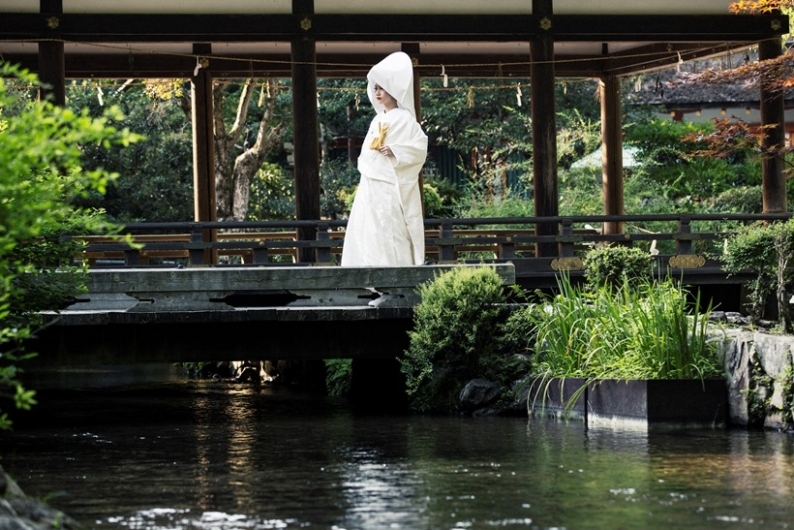 「Kimono」 is well-known in the world and has even become an English word. 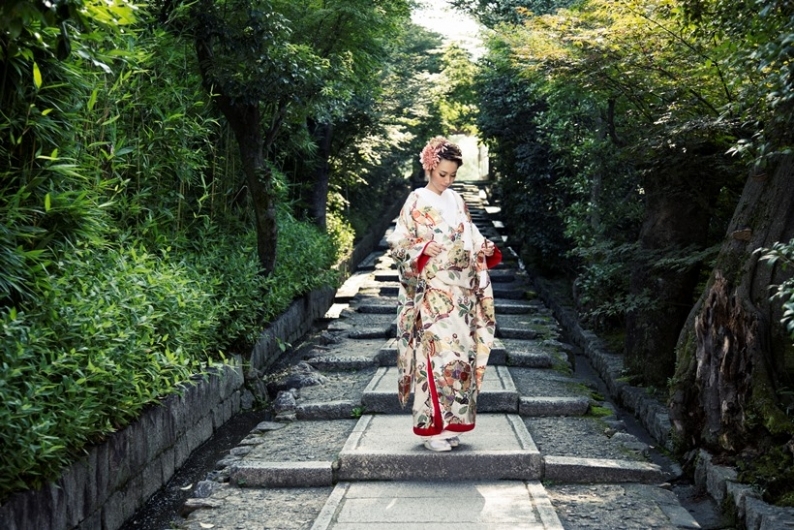 Kimono is a great art! 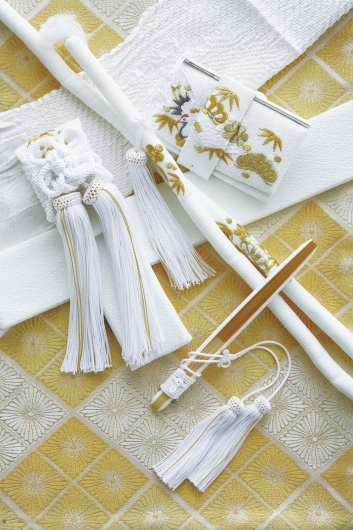 Professional craftsman spend more than a few months to weave them. 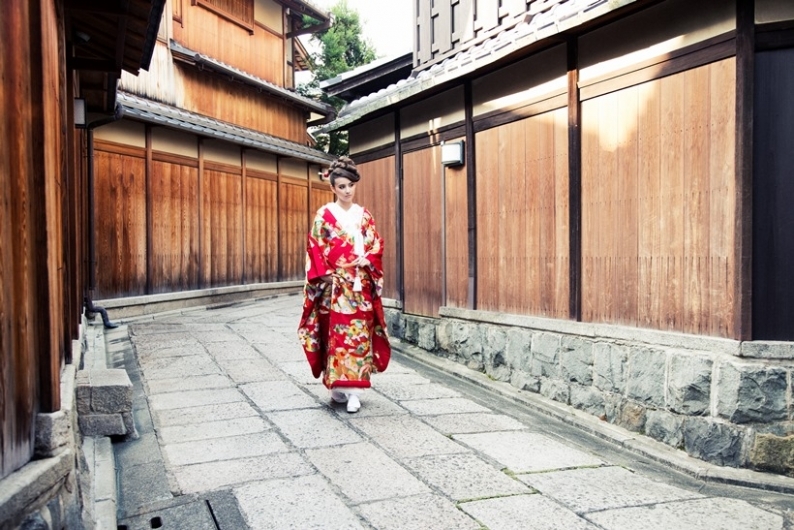 Watabe Wedding has great Kimono collections and can prepare our beautifully designed and luxury Kimono for you. 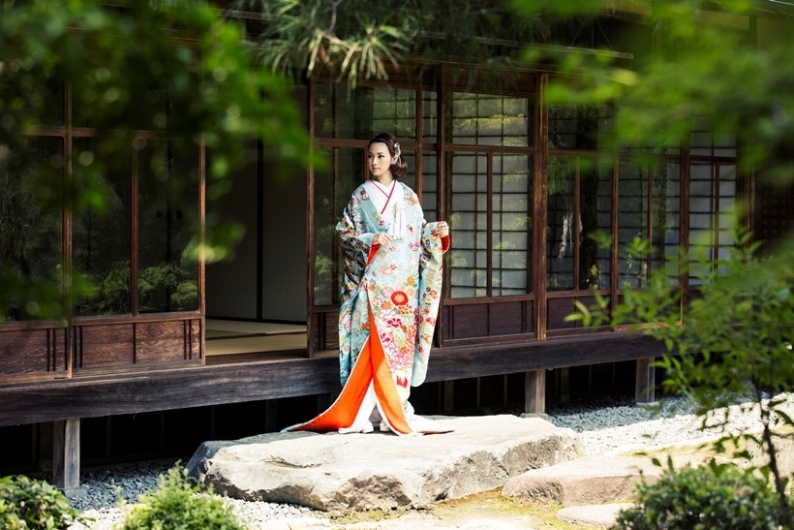 You can find what you really want to wear! 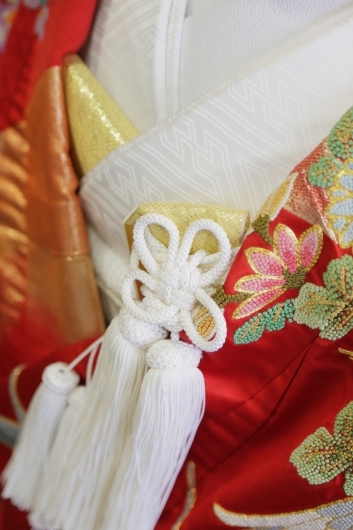 Please choose your favorite kimono out of 10 kinds of Shiromuku (white wedding kimono) and 12 Irouchikake (colored wedding kimono). 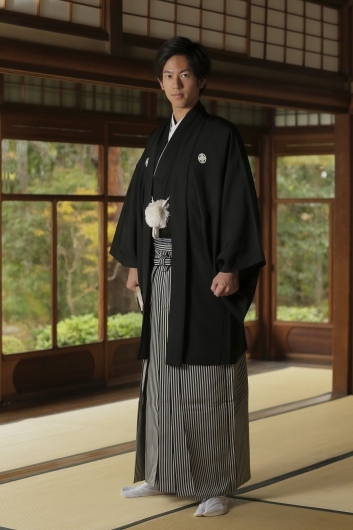 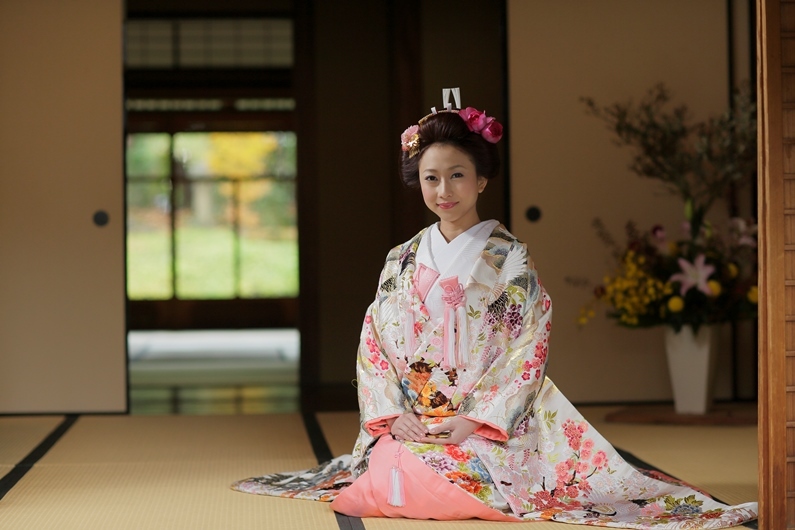 Please enjoy a wedding Kimono in lieu of wearing a wedding gown in your county!